Since these seriously delicious Spreads hit supermarket shelves last summer, Gü has been spread, dolloped and drizzled by chocoholics everywhere. Created by head chef Fred Ponnavoy, and as versatile as they are delicious, these Gü Spreads have the silkiest of textures and a fluid consistency making them ideal for drizzling, dipping and using as a baking ingredient, too. 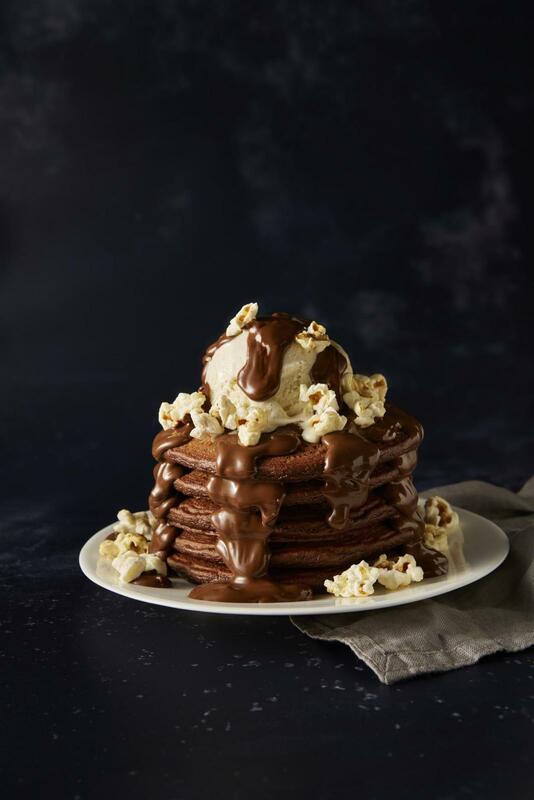 Now, Fred and his team of indulgent innovators are helping you take your Pancake Day to another level with a host of mouth-watering serves, bound to tempt anyone’s taste buds. For full on luxury, mouthful after mouthful, Gü Chocolate and Salted Caramel Spread is the first of its kind and bound to hit the spot. Smooth, sweet chocolate is perfectly balanced with rich salted caramel for a truly tantalising topping that’s bound to make your mouth water. Crafted with the perfect balance of delicate hazelnut pieces and smooth chocolate, Gü Hazelnut & Chocolate Crunchy Spread provides the ultimate experience in both taste and texture. Generously packed with 37% hazelnuts, this is a go-to for nut lovers who want only the finest. Gü Hazelnut & Chocolate Velvety Spread is perfect for when you want to indulge in a little bit of what you love. The exquisitely smooth chocolate flavour is intertwined with velvety roasted hazelnut, delivering a taste you’ll want to experience over and over again. The golden rule? Do indulgence properly, starting with the pancake. Go the extra mile this Pancake Day and stack up an unashamedly indulgent serve with Gü. 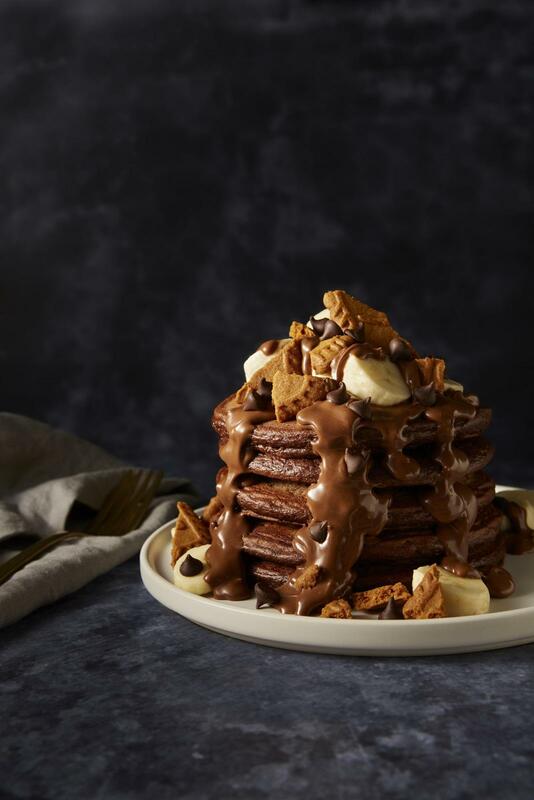 Follow Fred’s recipe for decadent Double Chocolate American Pancakes, including smooth Gü spread in the recipe itself, and then get topping! 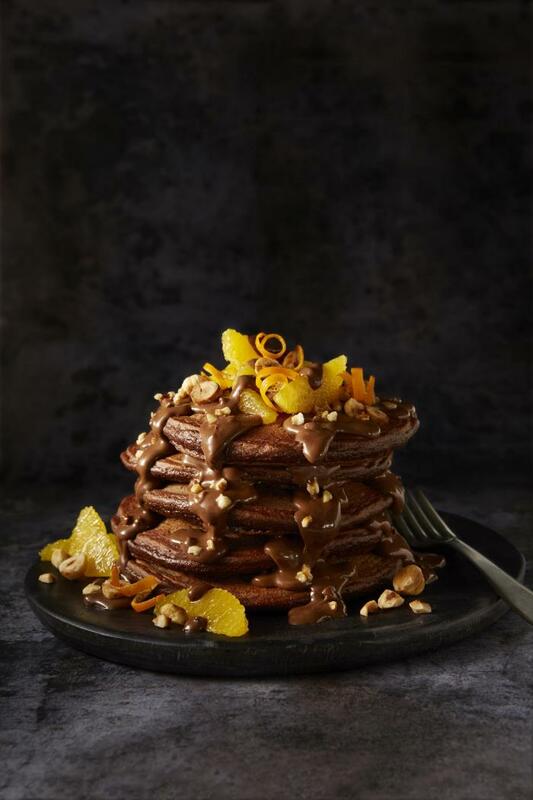 From Crunchy Biscoff and Banana to Tangy Chocolate Orange, or your very own favourite mix, it’s time to get serious about spreads this Pancake Day! Fred says “this famous pairing of chocolate and banana is brought to life by our Gü Chocolate & Salted Caramel Velvety Spread along with the little hint of spice from the biscuit”. Fred says “a true American pairing of vanilla ice cream and crunchy popcorn creates the perfect duo to pair with our Gü Hazelnut & Chocolate Velvety Spread”. Fred says “a popular classic of tangy orange and chocolate with intensely nutty roasted hazelnuts accompanies our rich Hazelnut & Chocolate Crunchy spread”.